This example will use composer to install Contao CMS from within the Devilbox PHP container. After completing the below listed steps, you will have a working Contao CMS setup ready to be served via http and https. If you want to use Nginx instead, you will need to adjust the vhost congfiguration accordingly to Contao CMS requirements. 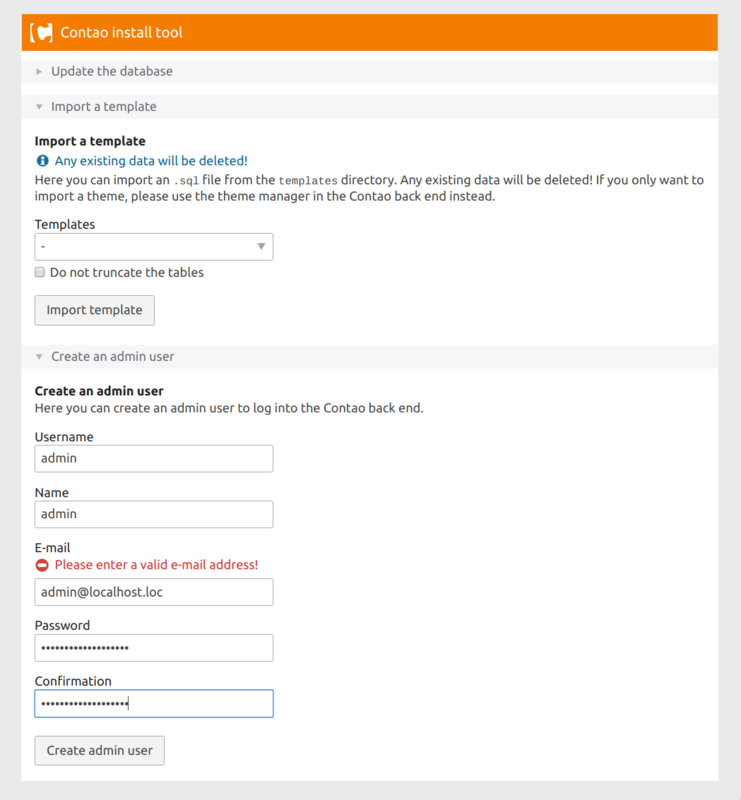 Navigate into your newly created vhost directory and install Contao with composer. 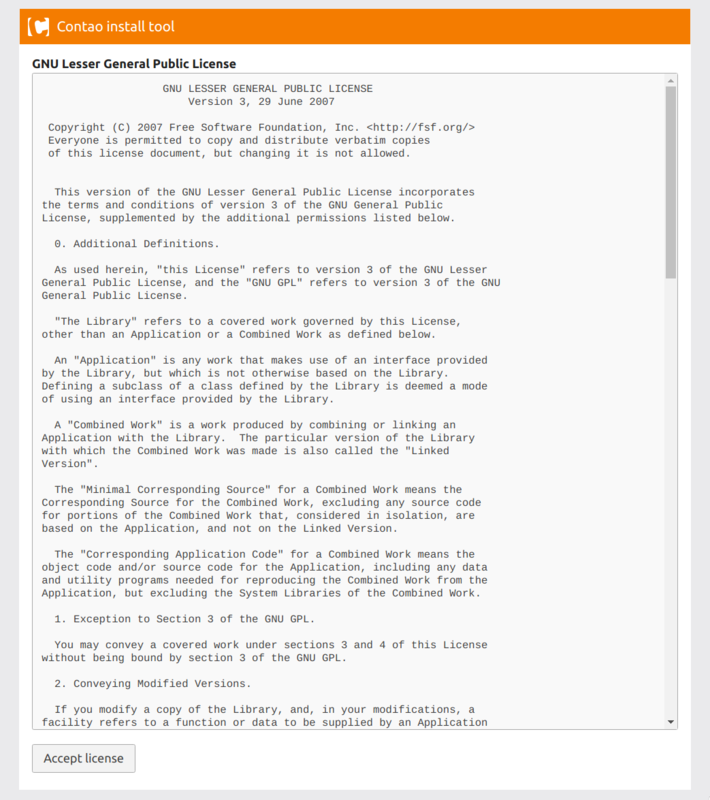 Open your browser at http://my-contao.loc or https://my-contao.loc and follow the installation steps. 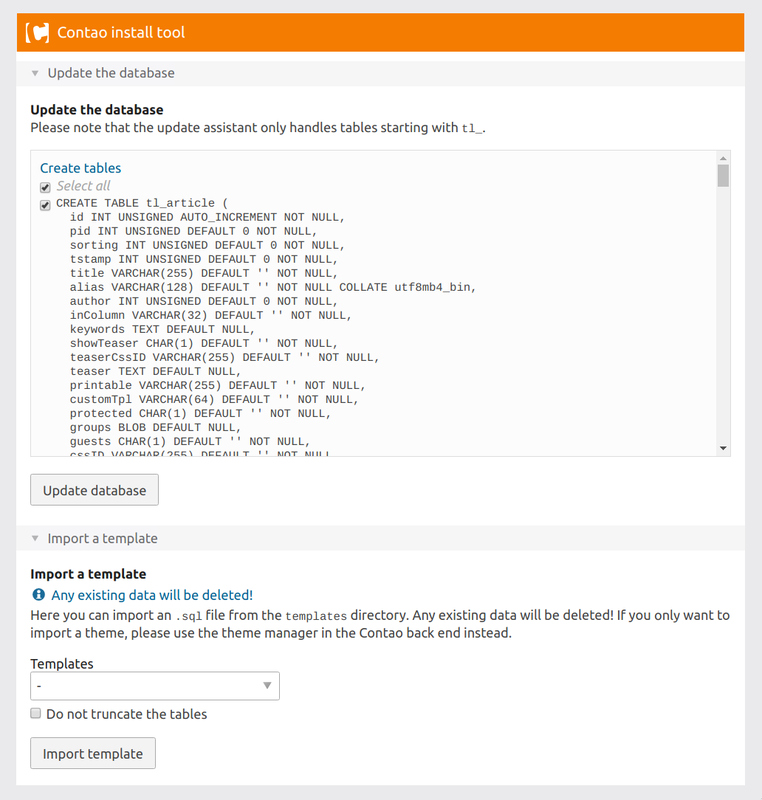 Click on update database to populate the database. 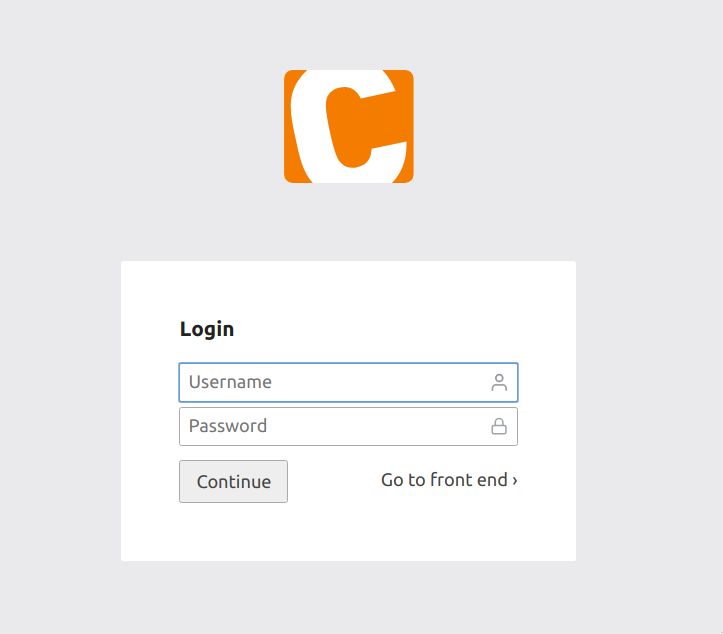 The admin user is required to setup Contao itself and to gain access to the backend. 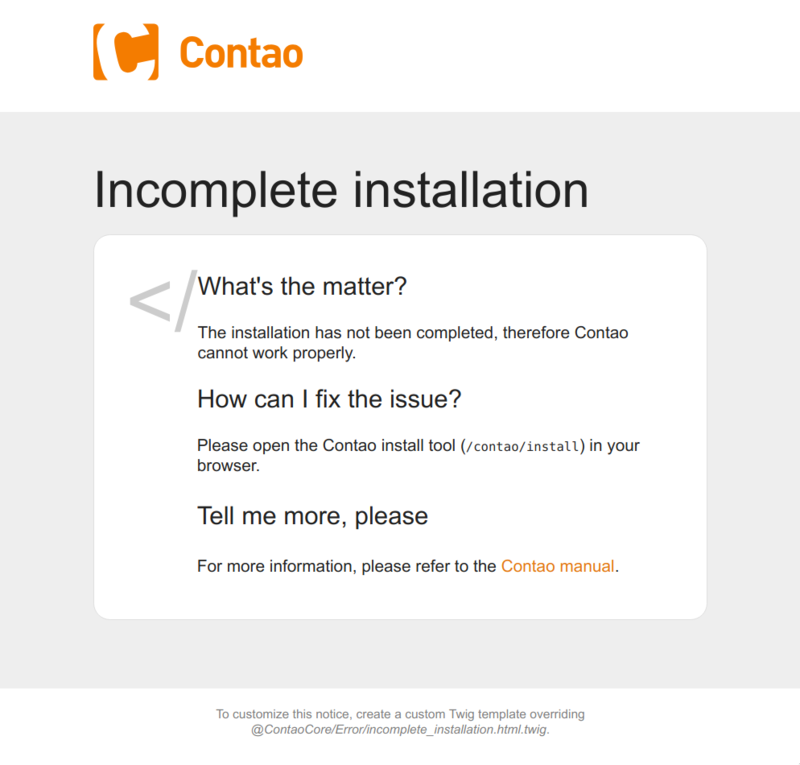 Installation is done, click on the Contao back end to continue to setup the CMS itself. 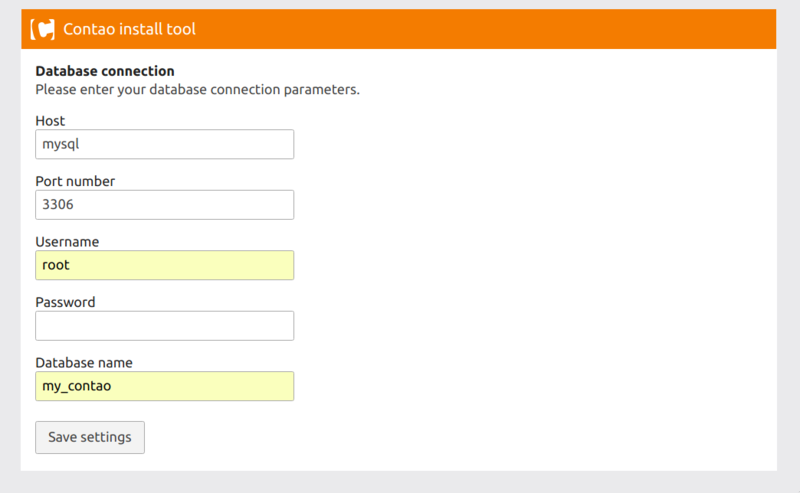 Use the admin user credentials created earlier to login in.